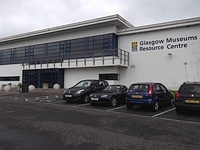 Glasgow Museums Resource Centre. View this Guide. 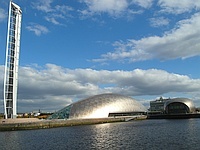 Glasgow Science Centre. View this Guide. 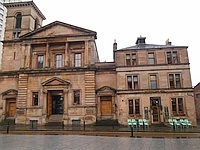 GoMA (Gallery of Modern Art). View this Guide. 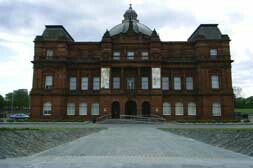 Kelvingrove Art Gallery & Museum. View this Guide. National Piping Centre. View this Guide. 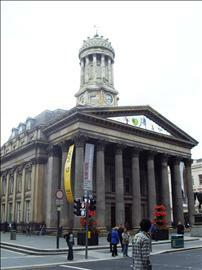 People's Palace & Winter Gardens. View this Guide. 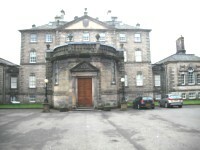 Pollok House. View this Guide. 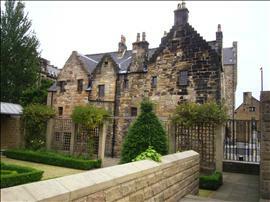 Provand's Lordship. View this Guide. Riverside Museum. View this Guide. Scotland Street School Museum. View this Guide.